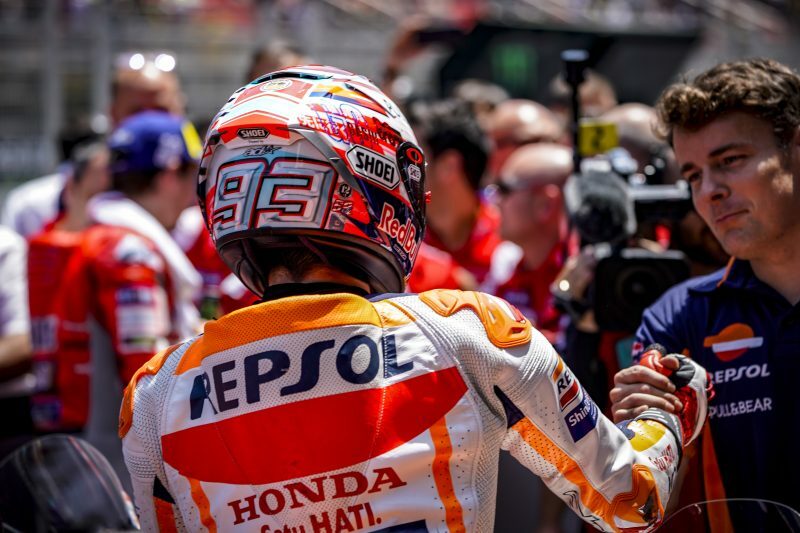 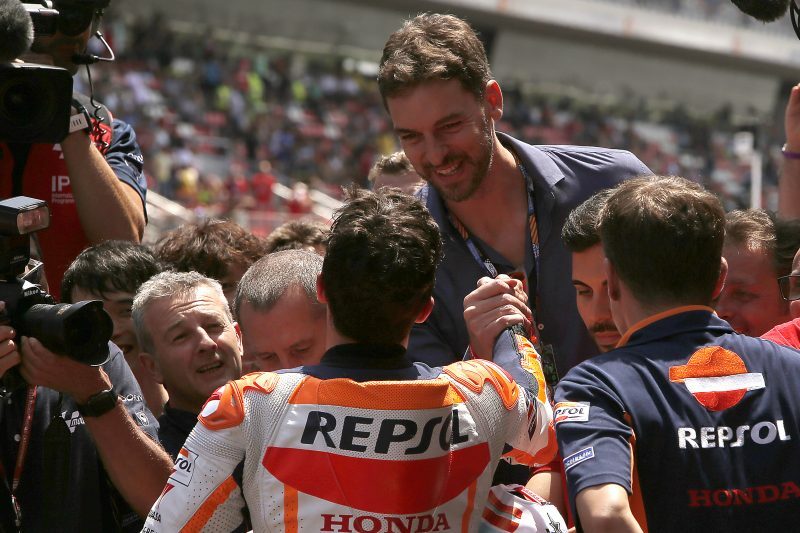 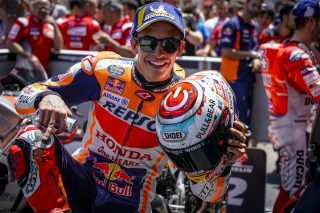 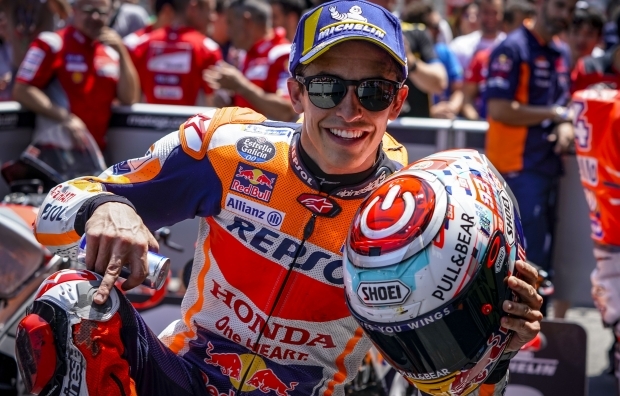 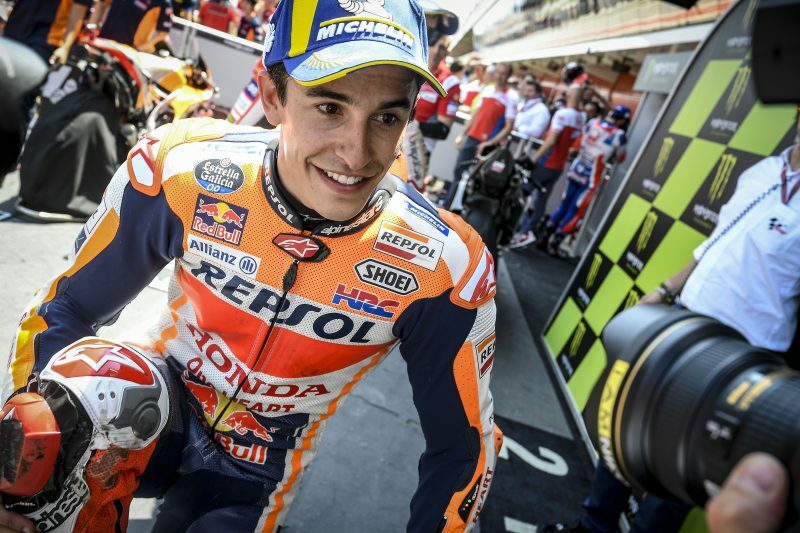 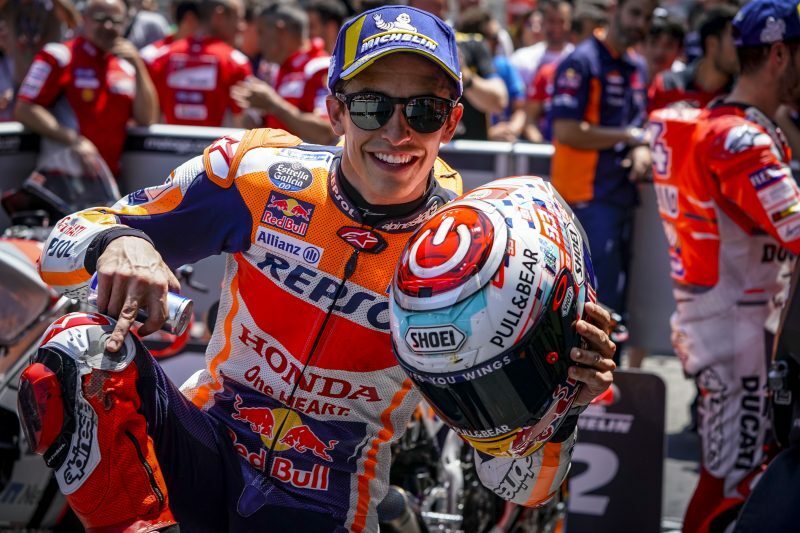 Today, Marc Marquez provided his fans with great excitement (and possibly a few scares) during qualifying day for his home GP. 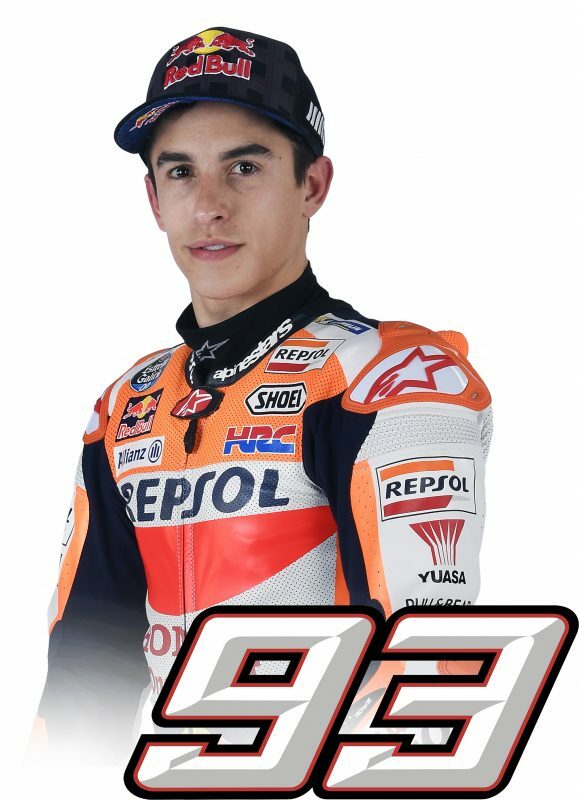 In the morning, the young Spaniard lost the front while on a flying lap in the FP3 session, finishing in 11th place and missing out on a direct passage to Q2. 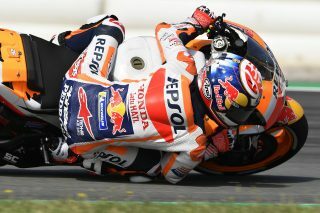 Later in FP4, he performed one of his incredible saves in turn 14 before ending the session in third place. 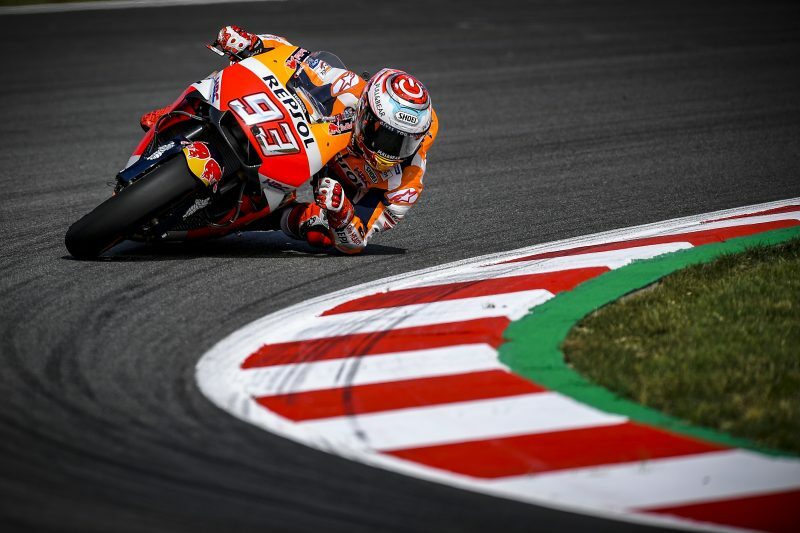 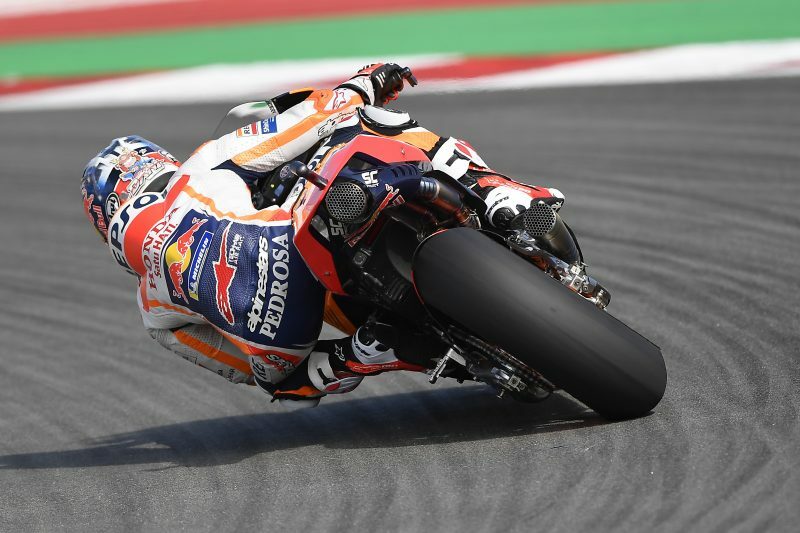 After easily sorting out the Q1 session by setting the fastest lap, he succumbed only to pole-setter Jorge Lorenzo in Q2 by a mere 0.066”, finishing in second place and earning an important front row start for tomorrow’s 2 p.m. Catalan Grand Prix. 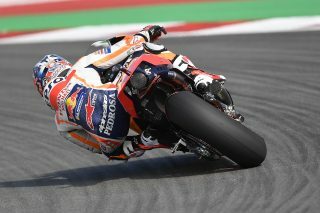 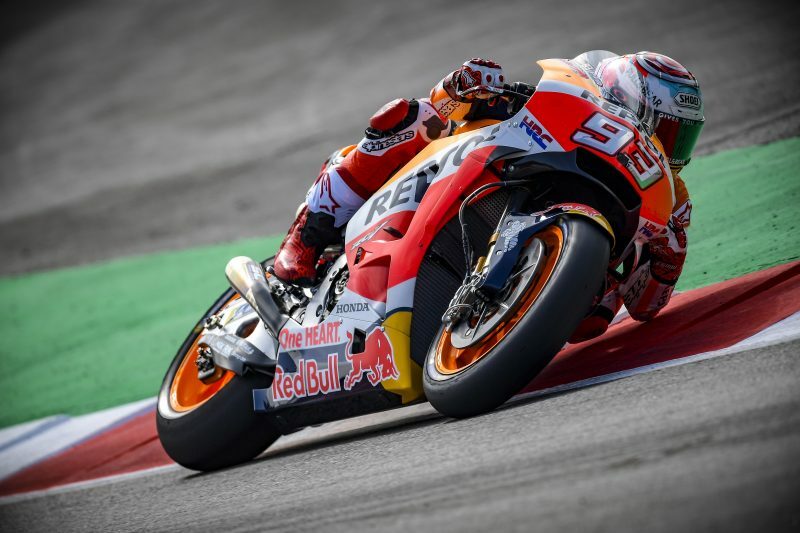 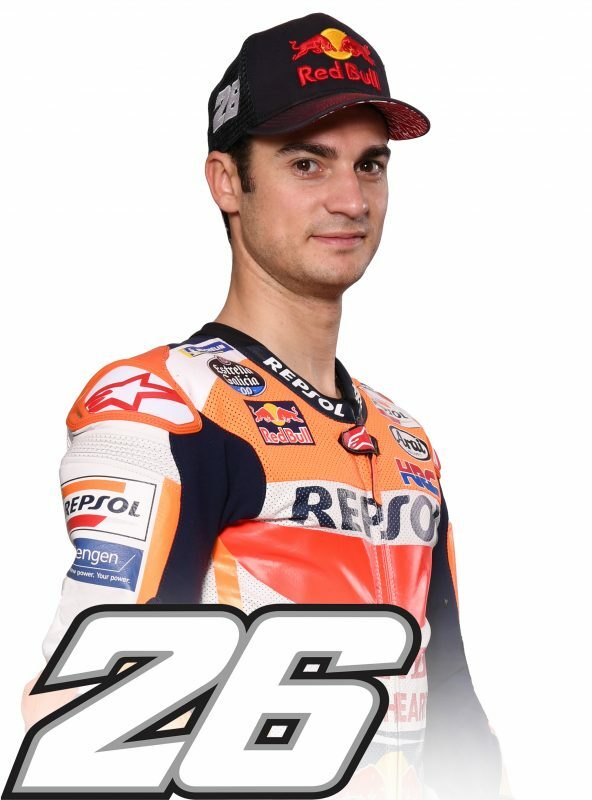 Dani Pedrosa set the ninth fastest time in FP3, less than three tenths from the top, but was unable to be as quick as he was hoping in qualifying and had to settle for the 11th place. 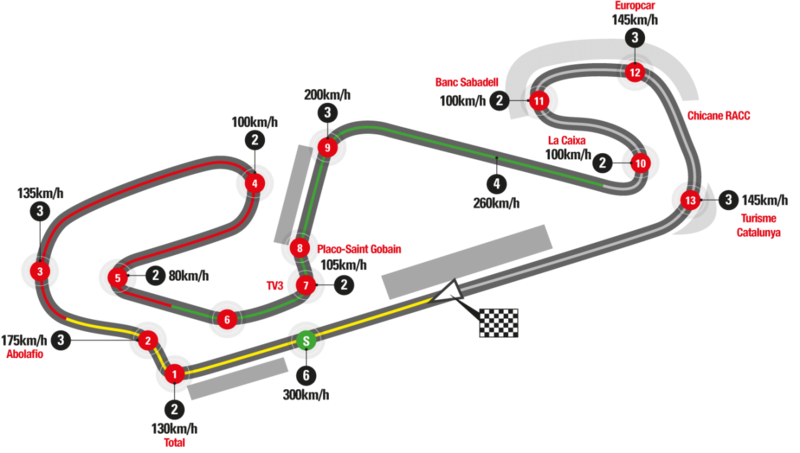 In 1989, through the joint collaboration of the Catalan Autonomous Government, the Montmeló Town Council and the Royal Automobile Club of Catalunya (RACC), work began on giving one of Europe’s most beautiful cities a state of the art race track to match. 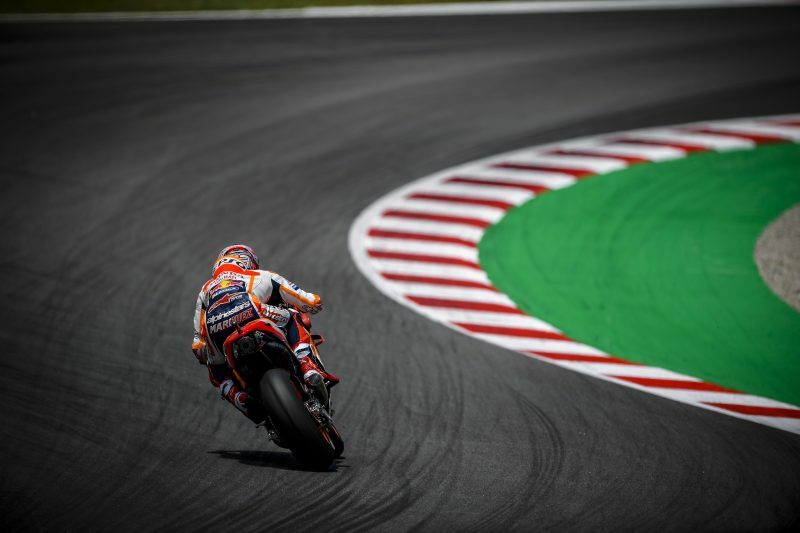 The Circuit de Catalunya opened on the doorstep… read more.